From eggs Benedict to frittatas to breakfast casseroles, people love to cook with eggs. 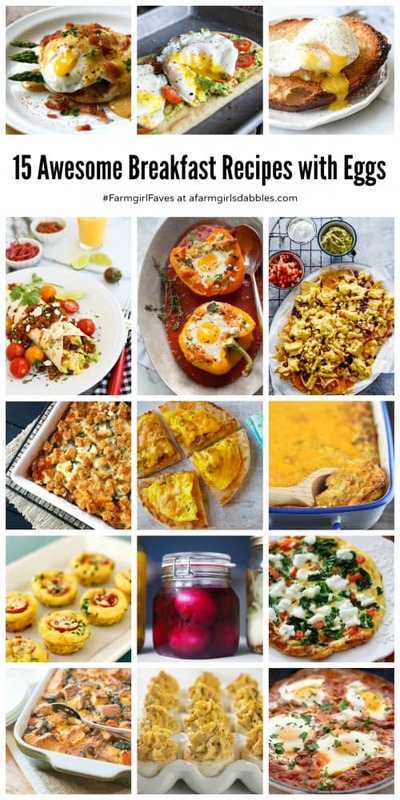 Check out these 15 Awesome Breakfast Recipes with Eggs for inspiration! Happy World Egg Day, my friends! Since 1996, World Egg Day is celebrated every year on the second Friday in October. From eggs Benedict to frittatas to breakfast casseroles, people around the globe love to cook with eggs. 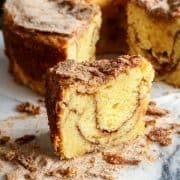 Check out these 15 Awesome Breakfast Recipes with Eggs and then scroll down to the bottom of the post for some Egg Trivia! * This post is sponsored by the American Egg Board. My family goes through alot of eggs, and I am happy to celebrate eggs as a good and affordable source of high-quality protein. I also know that eggs play a vital role in feeding people around the world. Eggs are a universal food and an important part of cuisines around the globe. Every culture has its own recipes for egg dishes. 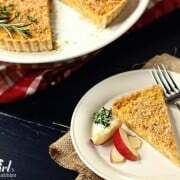 Although some of these dishes have different names and often include different flavors, many are similar. Check out the collection of World Egg Day Recipes at The Incredible Egg for inspiration. Then brush up on some Egg Trivia with fun facts provided by The Incredible Egg! The U.S. ranks as one of the top countries in egg consumption per capita at 263 eggs in 2014. Mexico leads the way at a whopping 352, followed by Malaysia (343). 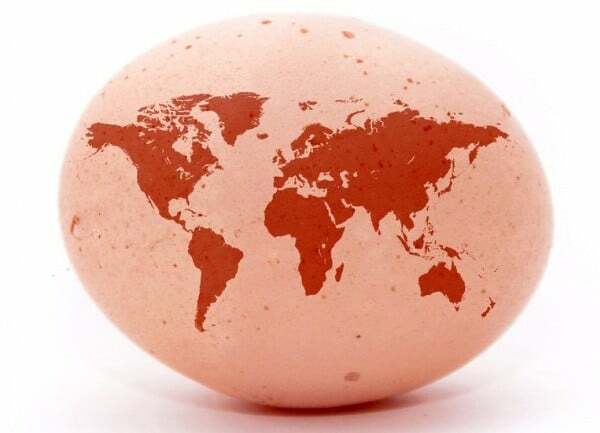 Thirty-two countries across the world celebrate World Egg Day each year. Hens lay approximately 286 eggs per year (about an egg every 1.5 days) – even hens need a day off, every now and then! Most eggs are laid between 8-11 a.m. Shell color has no effect on nutrient content as nutrient content is determined by the hen’s feed. The only difference is white-feathered chickens lay white eggs and red-feathered ones lay brown eggs. At an average of just 20 cents per piece, eggs are one of the most affordable source of high-quality protein. Eggs are a nutritional powerhouse, with one egg containing six grams of high-quality protein and all 9 essential amino acids, for 70 calories. In 1978, Howard Helmer, the Omelet King, successfully broke the Guinness Book of World Records for omelet making. Helmer gained his new world title by cooking 217 omelets in 30 minutes. The hundred folds in a Chef’s toque (hat) represent the hundred ways to cook an egg. Be sure to follow The Incredible Egg on Twitter, Instagram, Pinterest and Facebook to see how (and where) they’re celebrating World Egg Day using the hashtag #MyWorldEggDay. 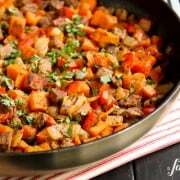 Also visit IncredibleEgg.org for a variety of recipes, nutrition information and more! This post is sponsored by the American Egg Board. I am happy to be partnering with them again this year, bringing you delicious recipes powered by eggs. All opinions are 100% my own. Thank you for supporting the brands that help make this site possible! I love eggs! I can eat them anytime and this is a wonderful collection of egg dishes. Give them to me anyway and I’ll take my egg! What an excellent roundup! All of these recipes look so good! And gorgeous!! I never tire of eggs, for breakfast, lunch or dinner. Especially recipes that include a runny yolk. Great roundup! Eggs are the best! Love this round-up and all those delicious recipes. 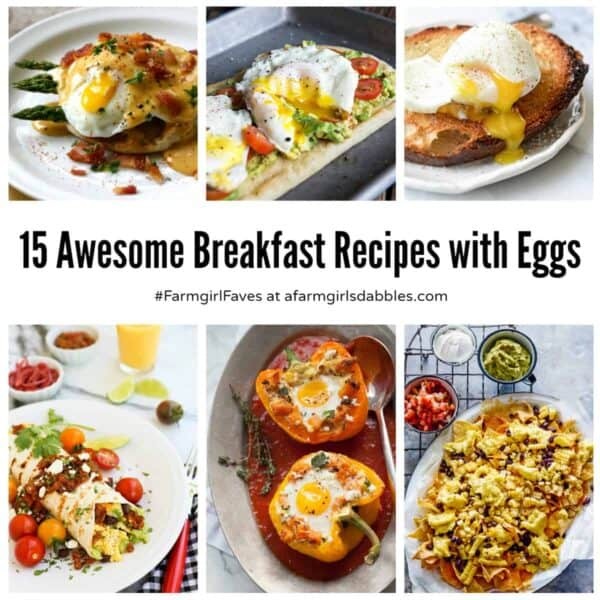 Fifteen more reasons I love eggs! Great recipes here, I am an egg lover! White feathers don’t insure white eggs…Leghorns_which come in white….or brown..lay white eggs. (they have white ears) The chickens with red ears- lay brown eggs…don’t even ask about green and blue eggs…I have no idea where that color comes from…although..in my experience..their legs usually are greenish. Who knows…..
Brenda, thanks for the recipes, there are so many delicious ones, it will be hard to pick which one to make. Love the info on eggs, too!